You’ve probably noticed my fascination with 1950’s takeovers. 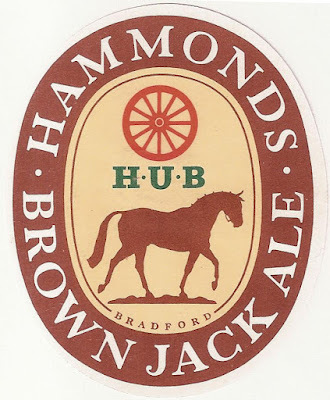 Especially those of Hammonds, as I’ve lots of inside information on them. Seth Senior and Sons was a modestly-sized brewery in a village just south of Huddersfield. 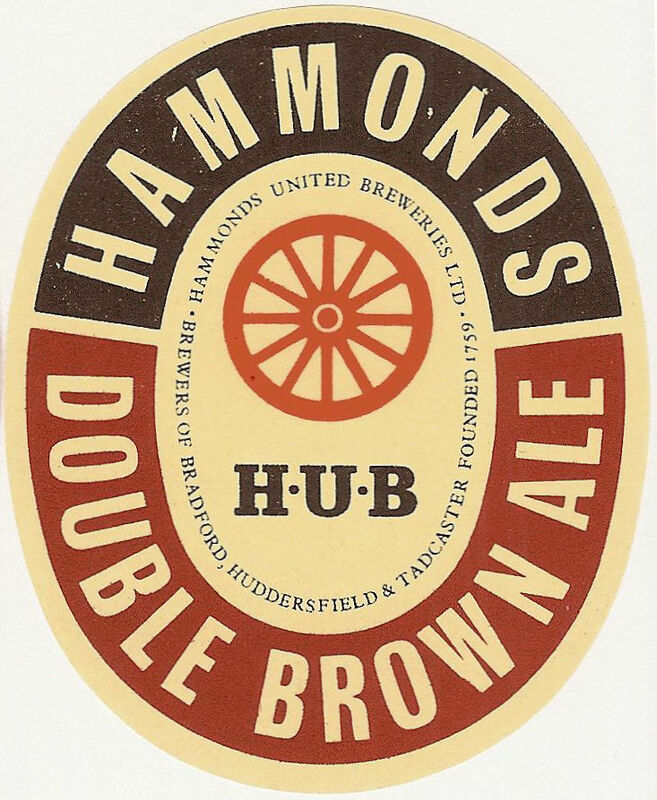 It fell into the hands of Hammonds in 1946, their first post-war takeover. 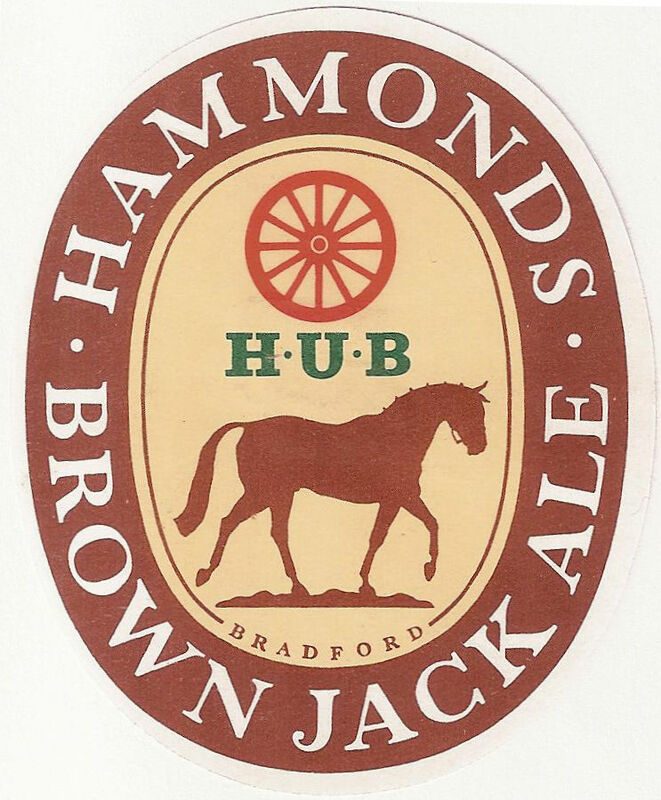 In line with their early acquisitions, it wasn’t that far from the original Hammonds brewery in Bradford. "The Brewing Industry 1950 - 1990", by Anthony Avis, 1997, pages 50 - 51. The same old story: descendants inheriting a brewery they weren’t really interested in or committed to. This time with an added frisson of siblings falling out. I love the fact that the two brothers and their empires were separated by a road. Surely Campbell Hope and King was in Edinburgh, not Sunderland? "The Brewing Industry 1950 - 1990", by Anthony Avis, 1997, page 51. Industrial seems to have been extremely rare in the brewing industry before the 1960’s. Paternalistic management probably helped. The same wasn’t true of the new, modern breweries built from 1960 onwards. Many of those had terrible industrial relations. The Bass plant in Runcorn and the Whitbread one in Luton are good examples. All three of those beers were bottle-conditioned at the time. Guinness continued to be bottled by other brewers right through until the 1980’s. In the North of England it usually came from Dublin, in the South from Park Royal, Guinness’s London brewery. Continuing to bottle after the brewery had closed wasn’t uncommon. Guinness in Leeds in the 1970’s was almost always bottled by Musgrave & Sagar, a former brewery which still owned a few pubs serving Tetley’s beer. "The Brewing Industry 1950 - 1990", by Anthony Avis, 1997, pages 51 - 52. Shepley is around 25 miles away from Leeds. Quite a way to ship water by road. Having lived in West Yorkshire I’m amazed that it could be short of water. It was always bloody raining. Almost as bad as here in Amsterdam. The feuding brothers story got me wondering whether daughters or sisters or wives ever took over breweries, or whether the brewing business was 99%+ male run? As an American I'm only guessing, but I'm pretty sure it wasn't unheard of for women to operate pubs in the 1950s, but I have no idea if a widow who inherited a brewery would ever continue on as boss or if she'd sell it off as a matter of course. I can't remember coming acros any women as owners, managers or brewers before 1960. Yes, women did run pubs in the 1950's. But most breweries would only give tenancies to couples. Female landlords were almost always widows who took over after th edeath of their husband.